The new Saving for Retirement campaign from AARP and Ad Council responds to the retirement crisis facing the American middle class. It empowers these individuals to get more out of their retirement plans by accessing personalized tips and action items at AceYourRetirement.org. 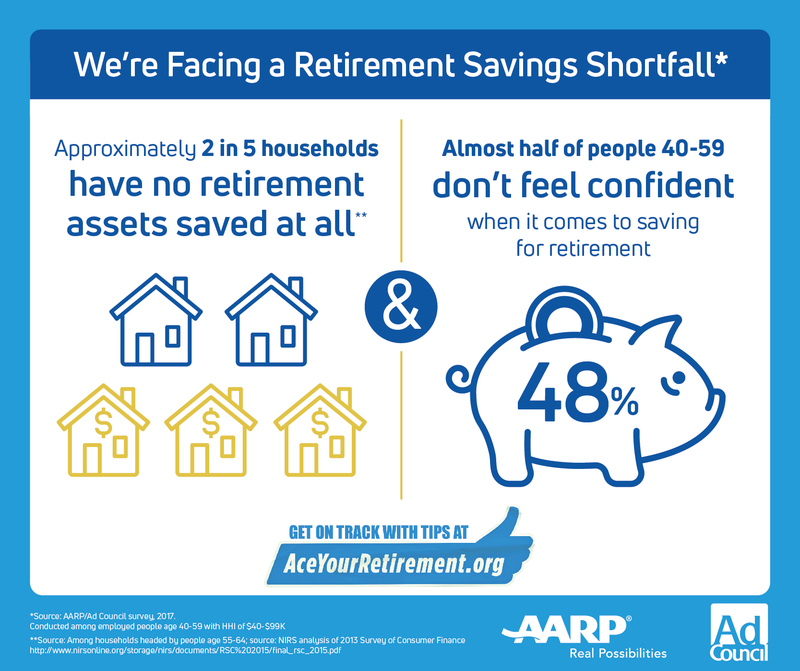 By recognizing the audience’s past financial feats, such as buying a house or saving for a vacation, this campaign restores the public’s confidence in their ability to save for retirement.